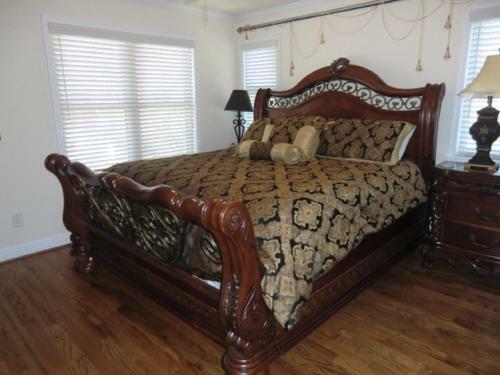 Description This Helen, Georgia vacation rental has free internet access and non-smoking guest rooms. a 20 minutes' drive of the Helen city centre Black Forest Vacation Rentals offers Tuscany Villas Misty River Townhome River Cabin and Rustic Country Cabin. All accommodations feature a fully equipped kitchen and free WiFi.A seating area sofa and cable TV are standard in all Black Forest Vacation Rentals units. 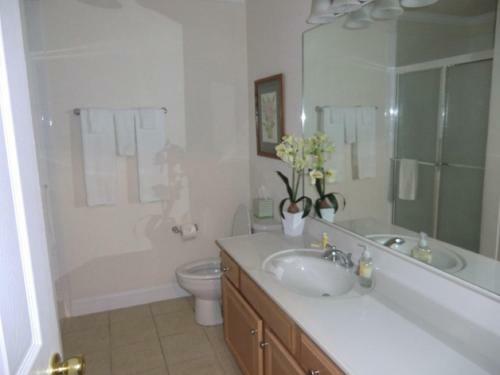 Townhouses include a hot tub terrace and fireplace. 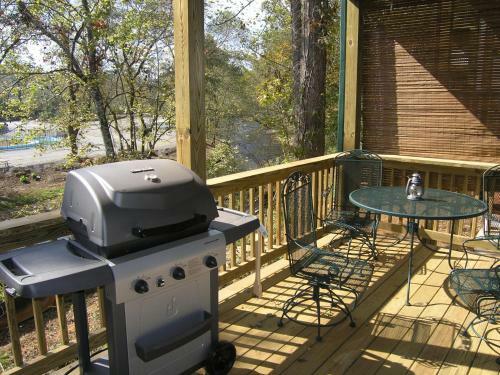 The River Cabin overlooks the Chattahoochee River.Helen city centre is a 5 minutes' walk from the Tuscany Villas. The Misty River Townhome and River Cabin are a 5 minutes' drive from the Helen city centre. Add Black Forest Vacation Rentals to your free online travel itinerary.